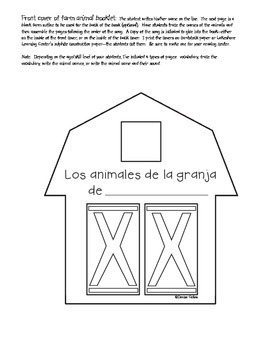 This is a Spanish farm animals unit that I use during the month of November after we have completed the Brown Bear, Brown Bear/Colors unit. 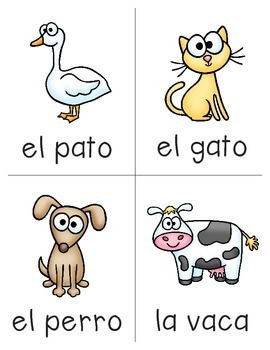 Several of the animals carry over creating a connection between the material. 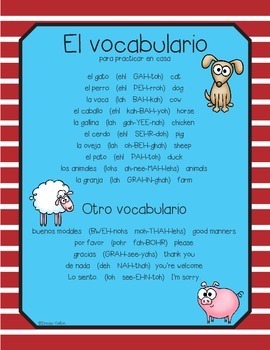 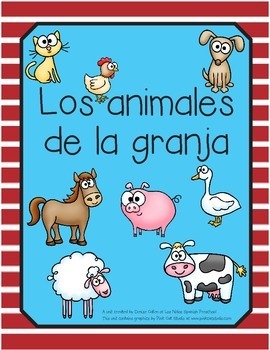 Students will learn the names of new animals as well as the sounds these animals make in Spanish.